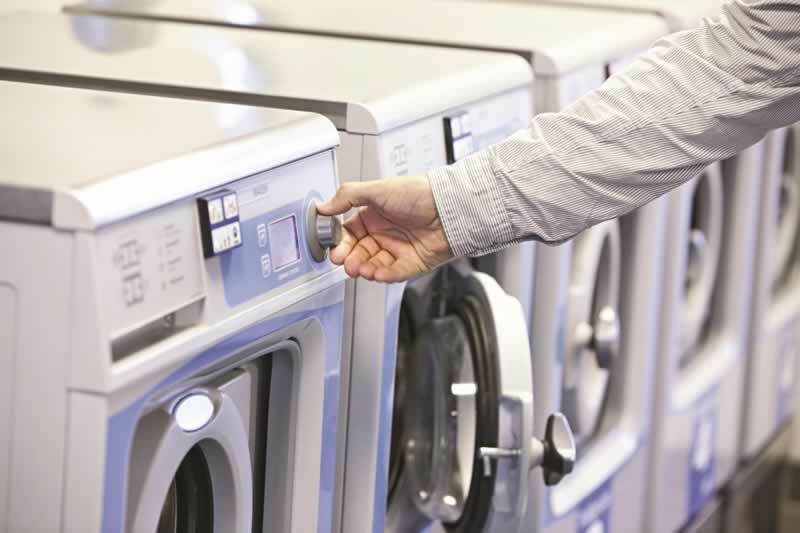 While it may not be the first thing that comes to mind, Preventative Maintenance for your laundry machinery is an essential part in taking care of your business investment as well as maximising your machine’s performance. Electrolux Professional can tailor a professional and accessible maintenance strategy to help avoid unexpected equipment issues, and give you the peace of mind you deserve. We believe that it’s not just about the timing or being there when you need it but instead, to check and maintain the machine at regular intervals before anything major and costly occurs. So, what exactly is Preventative Maintenance? The primary objective of a Preventative Maintenance plan is for your equipment to perform at its optimum from one planned service to the next without any breakdowns or failure caused by normal usage, handling, or wear and tear. Planned Maintenance helps maintain the condition of your laundry equipment by replacing worn components before they fail. Preventive maintenance plays an imperative role in facilities management. Essentially, the main purpose and goal of a well-planned preventive maintenance program is to create dependable practices designed to better the safety and performance of your equipment and machinery, increase its lifespan and also circumvent any unexpected upkeep costs. What are the benefits of a Preventative Maintenance program? When your commercial laundry equipment is operating as intended it can reduce utility, detergent and labour costs. When knowing your equipment is working as intended at peak efficiency, you can focus more on the things that matter most – your business reputation and customer’s wellbeing. It is through preventive maintenance that companies can periodically assess their equipment and make measurements and the necessary revisions that guarantee an efficient and high level of operating performance. To find out more about building a sustainable preventative maintenance plan with Electrolux Professional, take a look at our full range of Customer Care options.